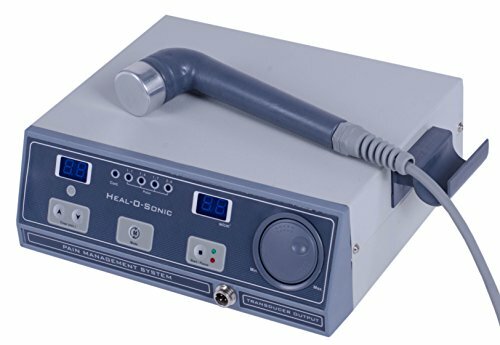 Joint Muscle Back Body Pain Stiffness Relieve Relief Therapy for Home Use by Sonicpulse at Blood for Sure. MPN: Sonocpulse. Hurry! Limited time offer. Offer valid only while supplies last.